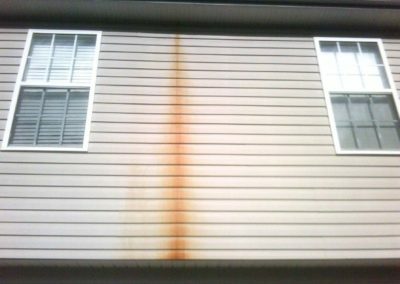 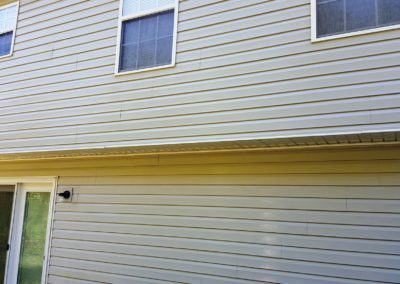 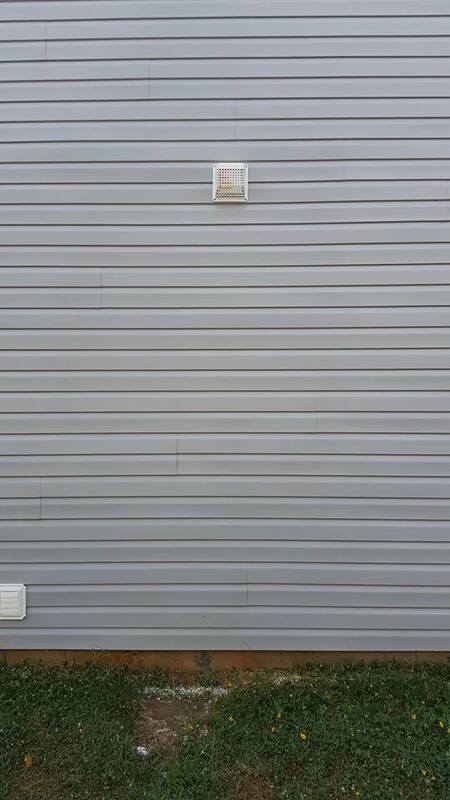 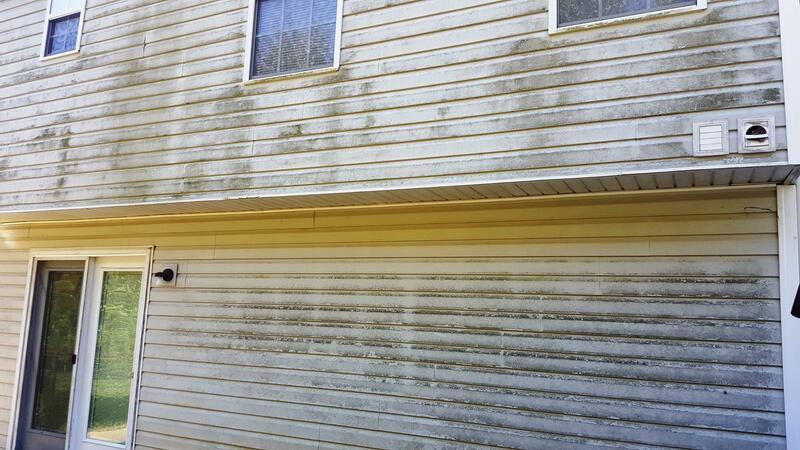 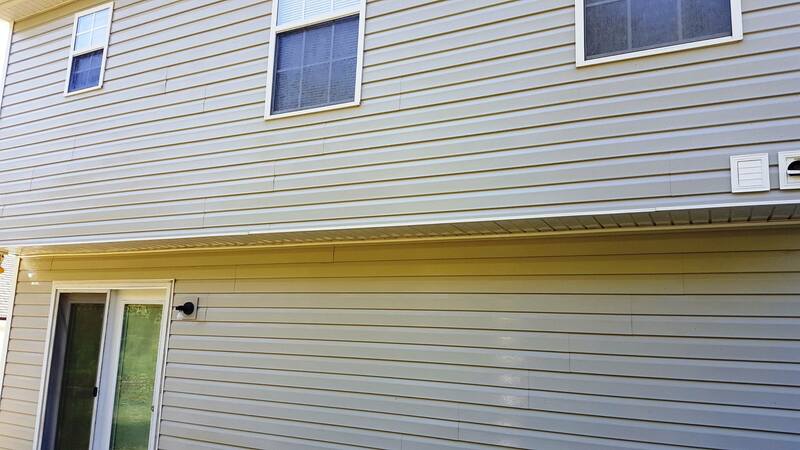 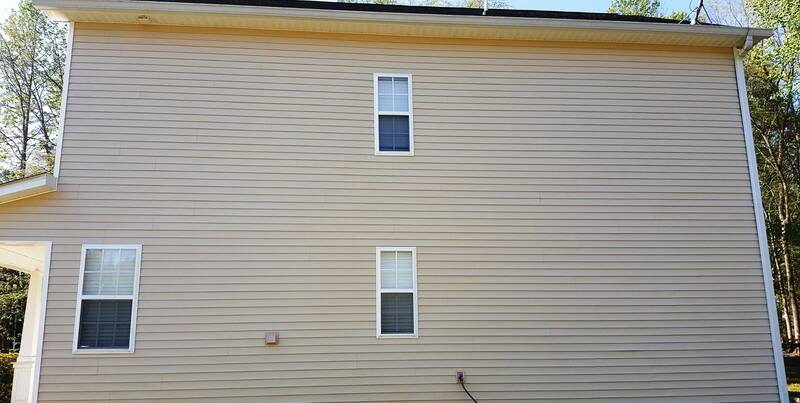 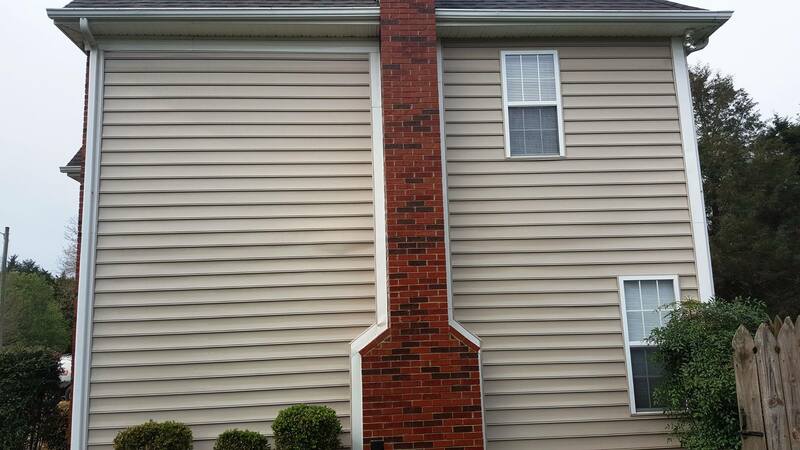 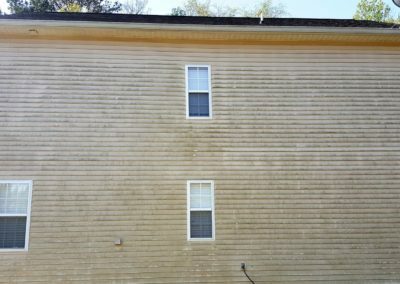 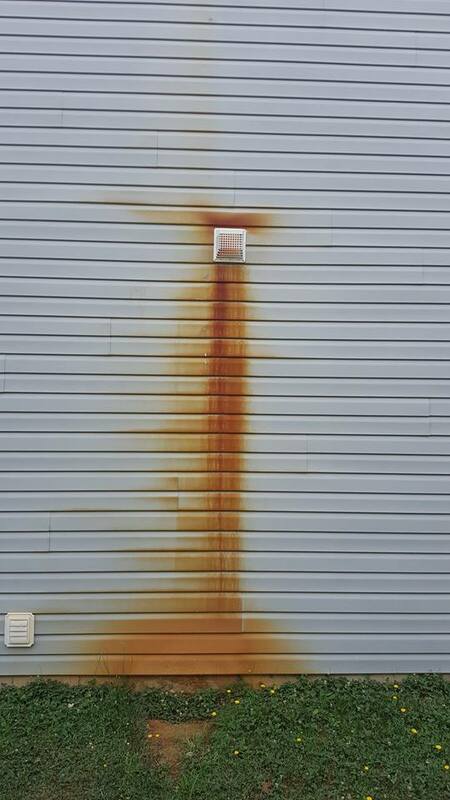 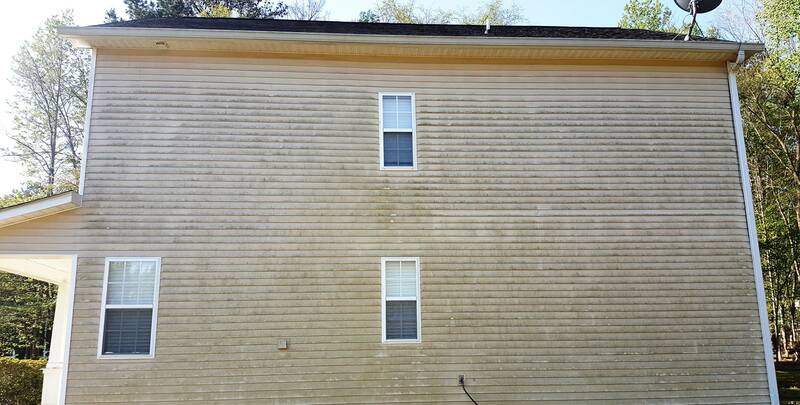 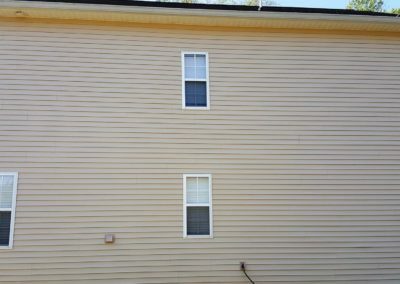 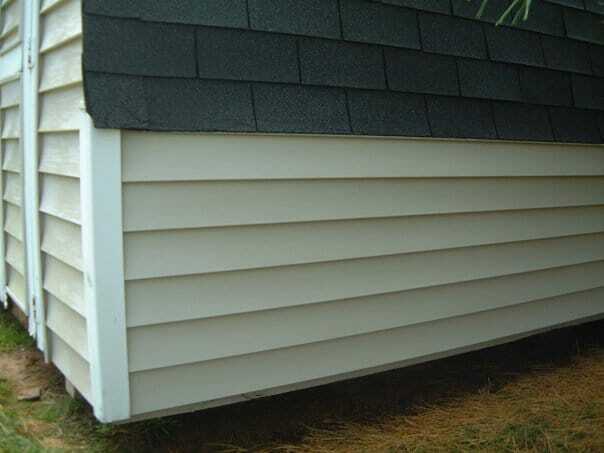 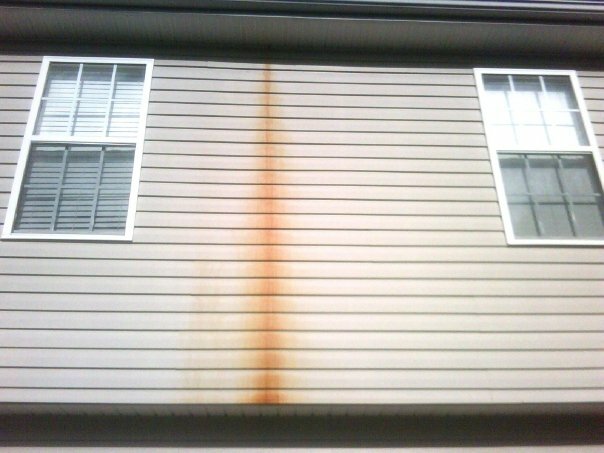 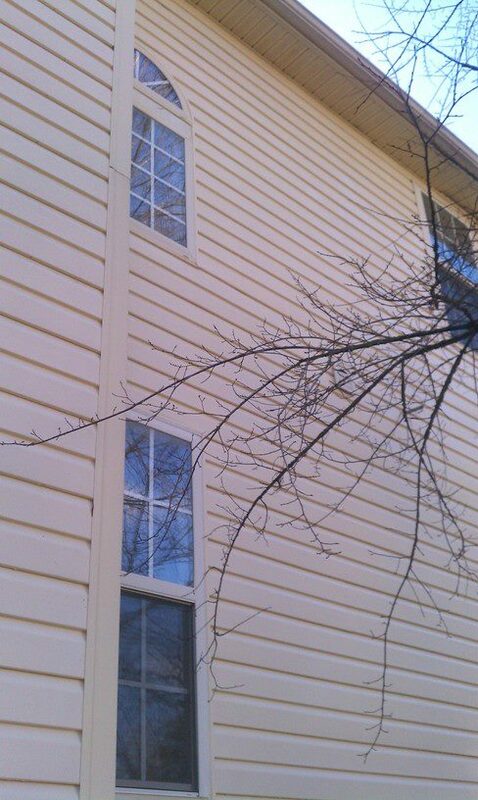 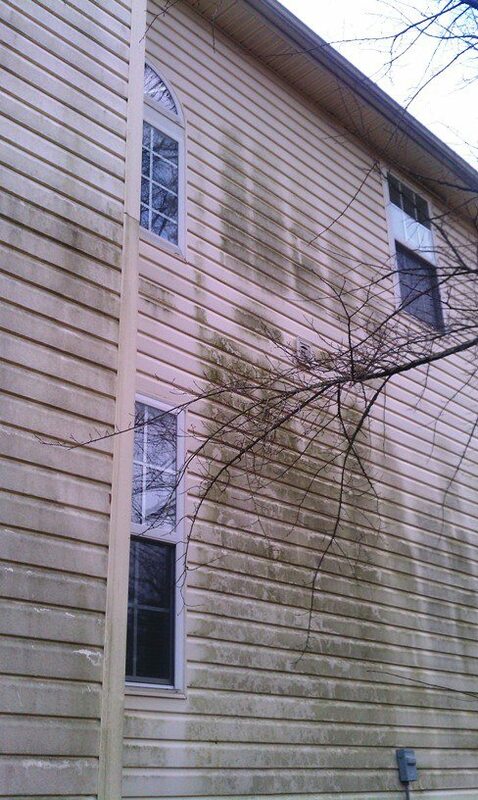 Dirt, grime, mildew and other hazardous materials naturally accumulate on your home’s siding. 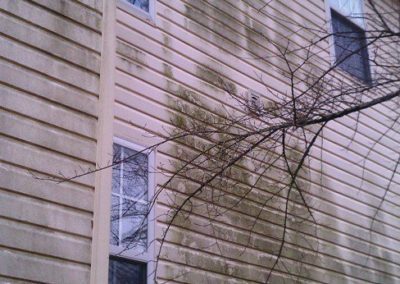 If not properly cleaned, vinyl, brick, hardiplank, and even stucco can break down after seasons of exposure to these harsh elements. 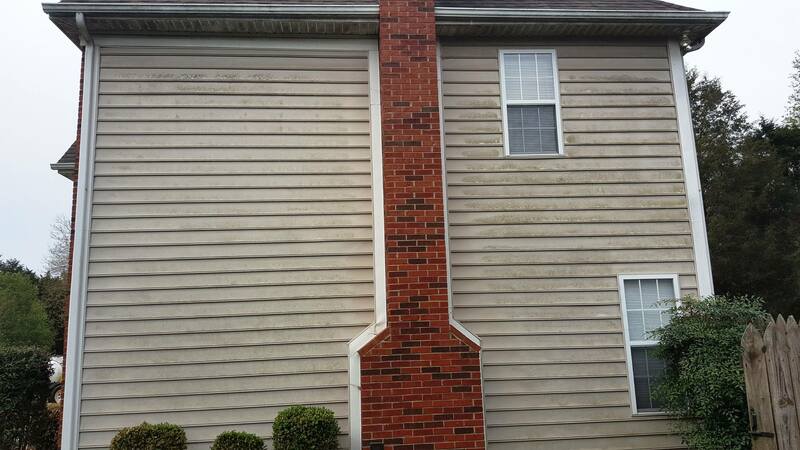 Your home may be your most valuable asset and it should be valued as such with a regular, proper cleaning. 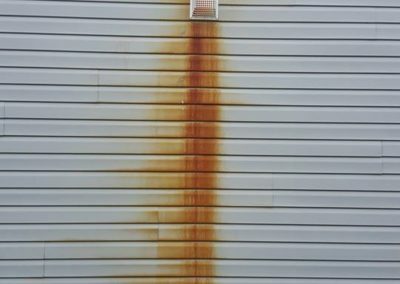 By using contractor-grade cleansers and low-pressure washing techniques (softwash), these unsightly contaminants can be removed safely and effectively. 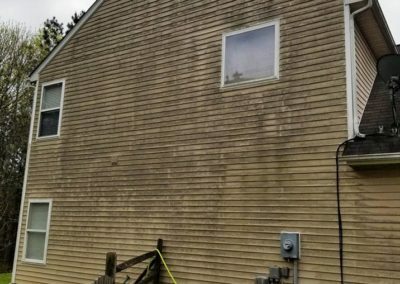  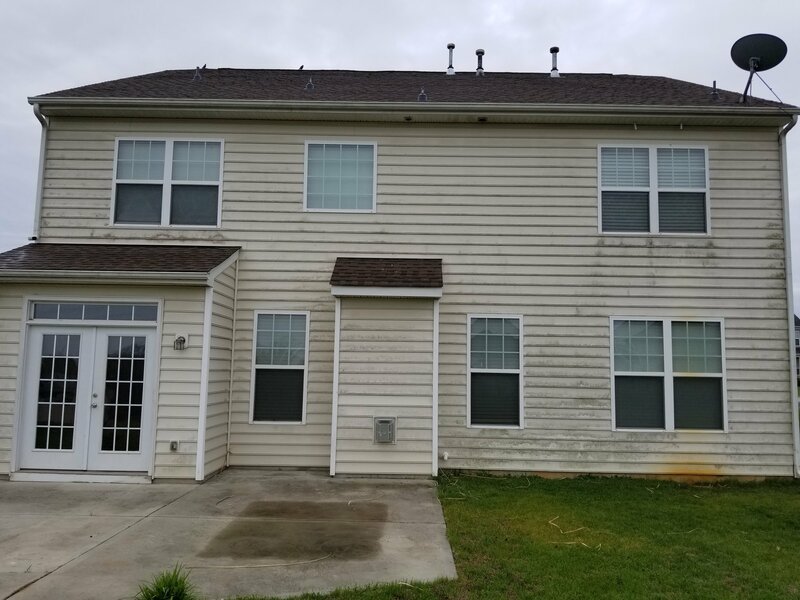 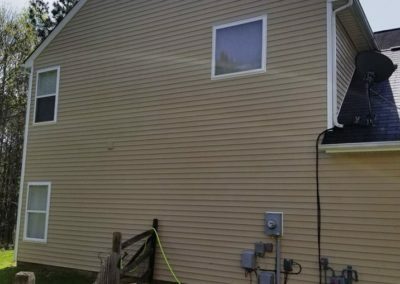 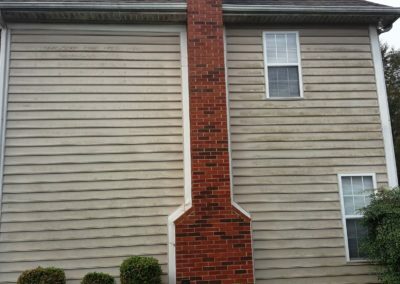 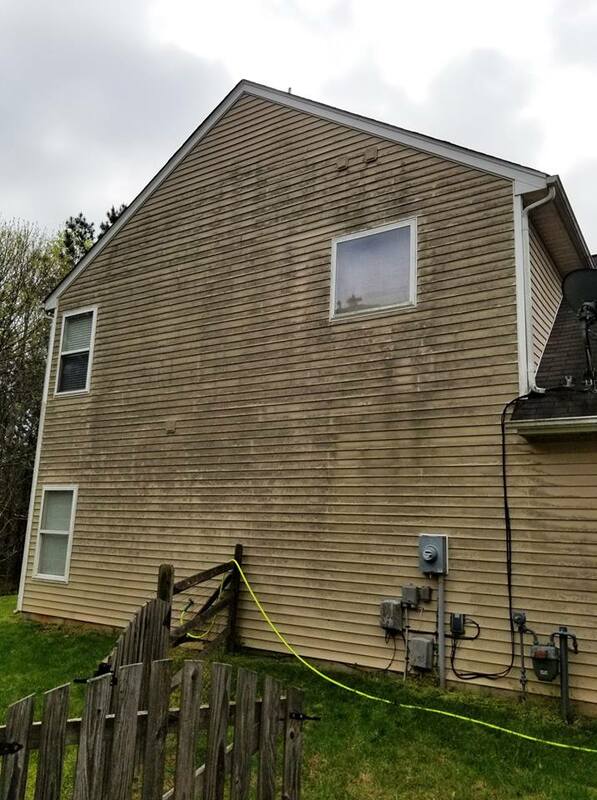 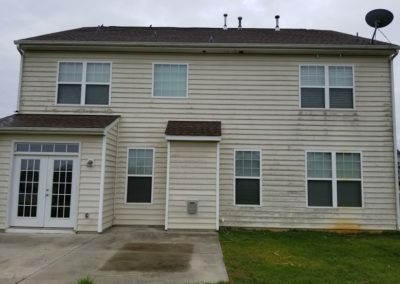 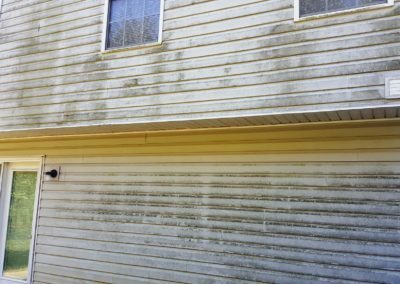 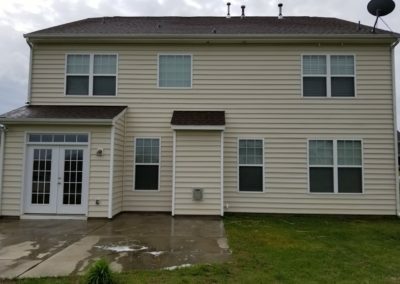 A Camelot Pressure Washing house wash not only cleans your siding of mold, mildew, insects, bird droppings, and other dirt and grime, but sanitizes it by killing microbial growth. 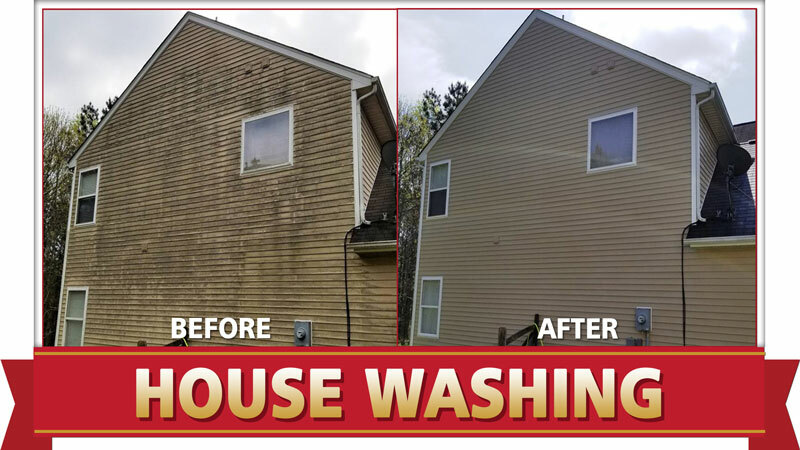 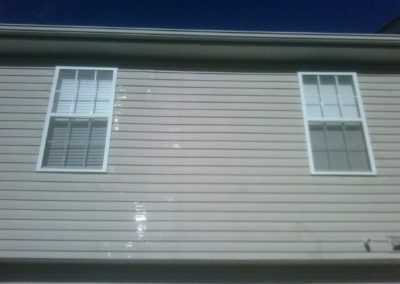 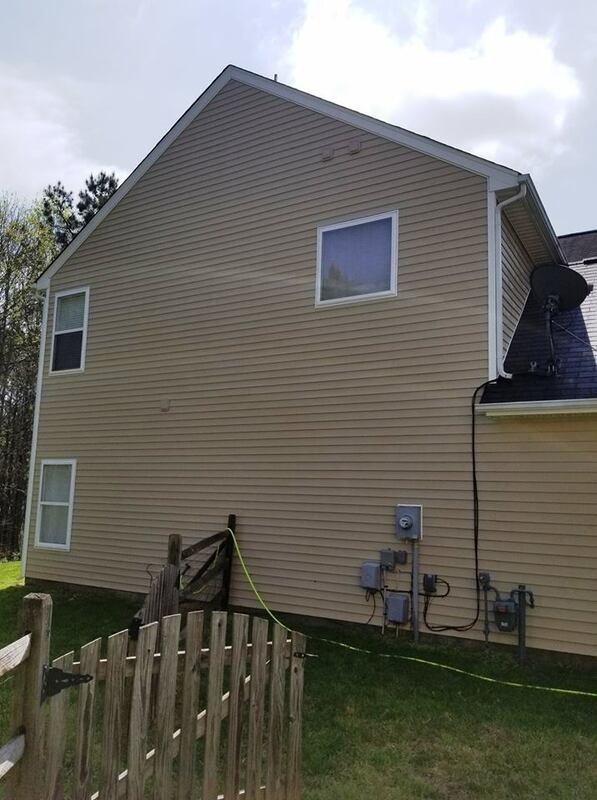 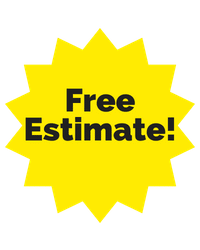 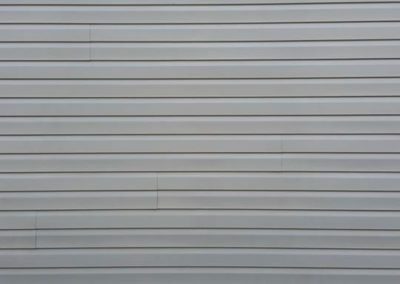 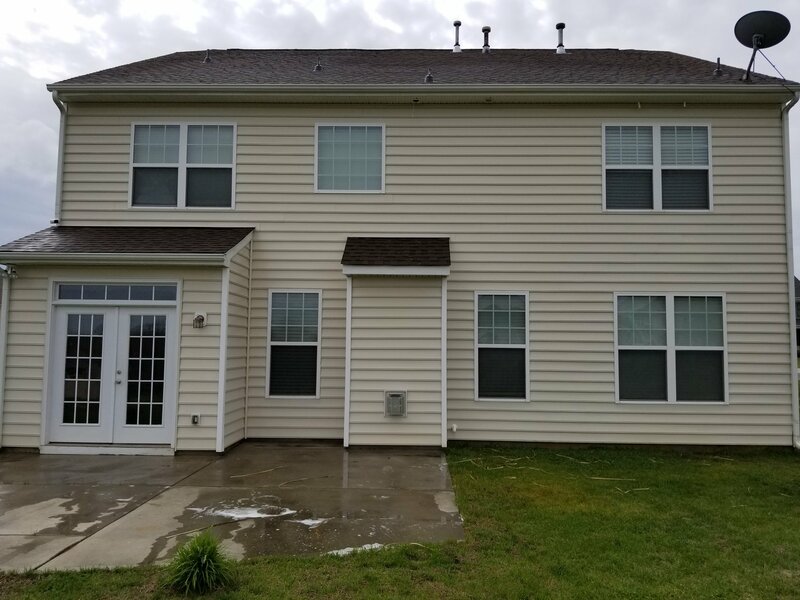 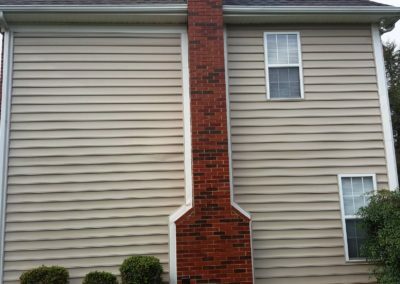 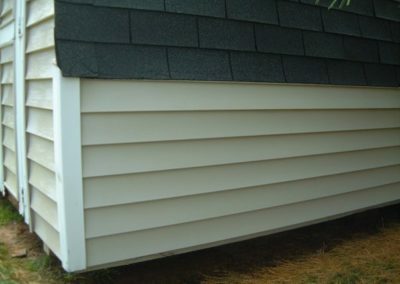 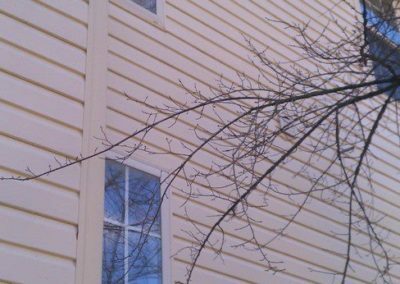 Our house washing service includes the application of a house wax that ensures the integrity of your siding by providing a protective layer to keep your siding cleaner longer. 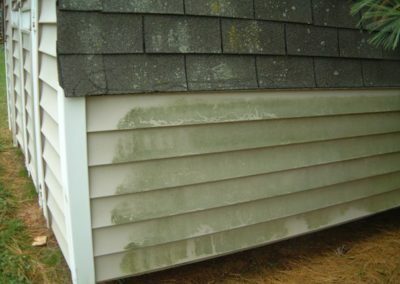 Gutter exteriors are cleaned for FREE as part of our house washing service, and accessible gutters will be hand brushed using a special cleanser and then rinsed with low pressure. 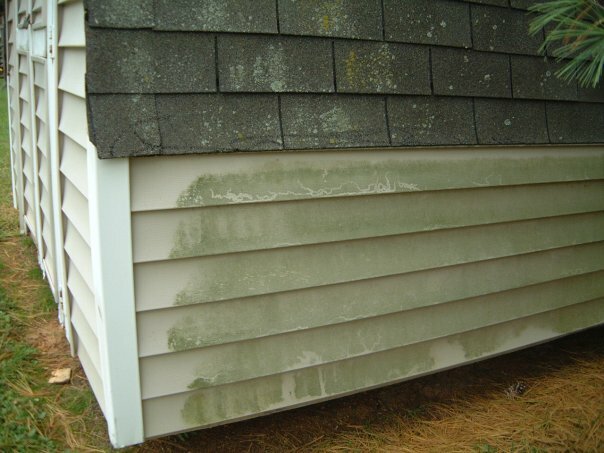 To read more about out gutter cleaning services, just click here.